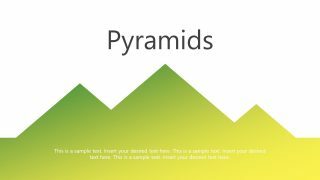 The Cutout Ideas for PowerPoint Presentations is a collection of 14 background templates. 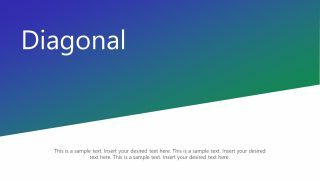 These templates are ideal cover and chapter heading slides for multiple concept presentations. 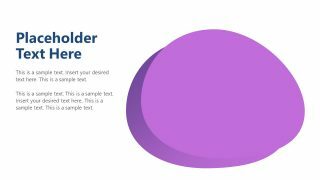 Because each slide layout depicts a different topic or industry discussion. 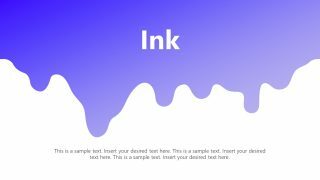 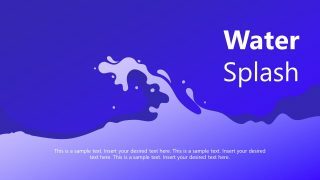 Such as waves, leaves, water splash, ink, and more. Further, each slide shows horizontal contents layout providing a silhouette design. 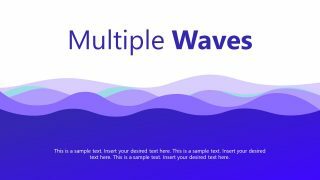 For example, wave slides display gradient curves to depict real waves in PowerPoint. 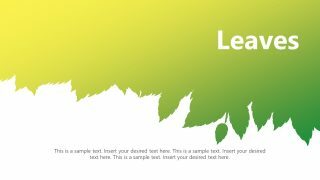 Similarly, leaves show a gradient silhouette of tree leaves. 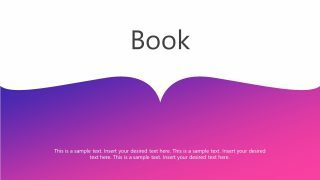 Download this PowerPoint template of cutout ideas as a tool for future presentations. 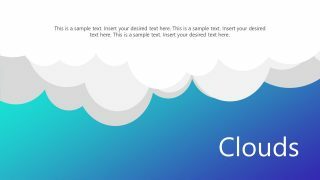 The users can copy any slide to begin personal or professional presentations. 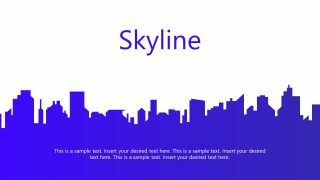 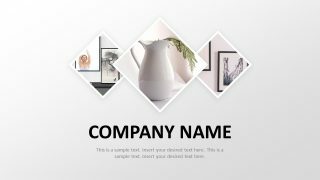 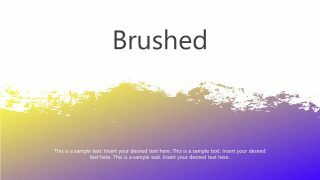 All these cutout templates are fully editable including professional city skyscraper and landscape backgrounds. 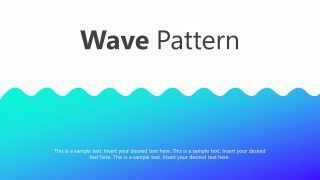 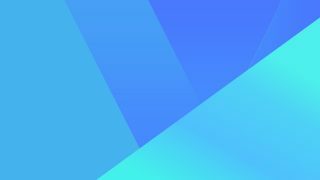 All slides contain 2 shade gradients with linear and diagonal patterns. 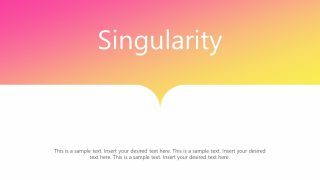 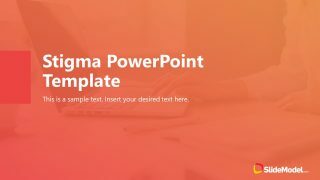 These templates will enhance the visuals of any PowerPoint presentation with a boost of infographic shapes and colors. 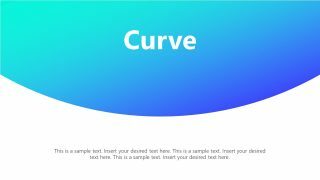 These pre-design slides will create stunning and amazing presentation reports. 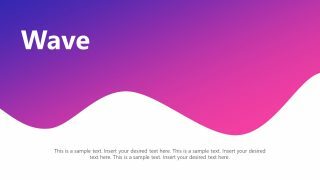 The Cutout Ideas for PowerPoint Presentation will uplift backgrounds with creative collection of abstract templates.